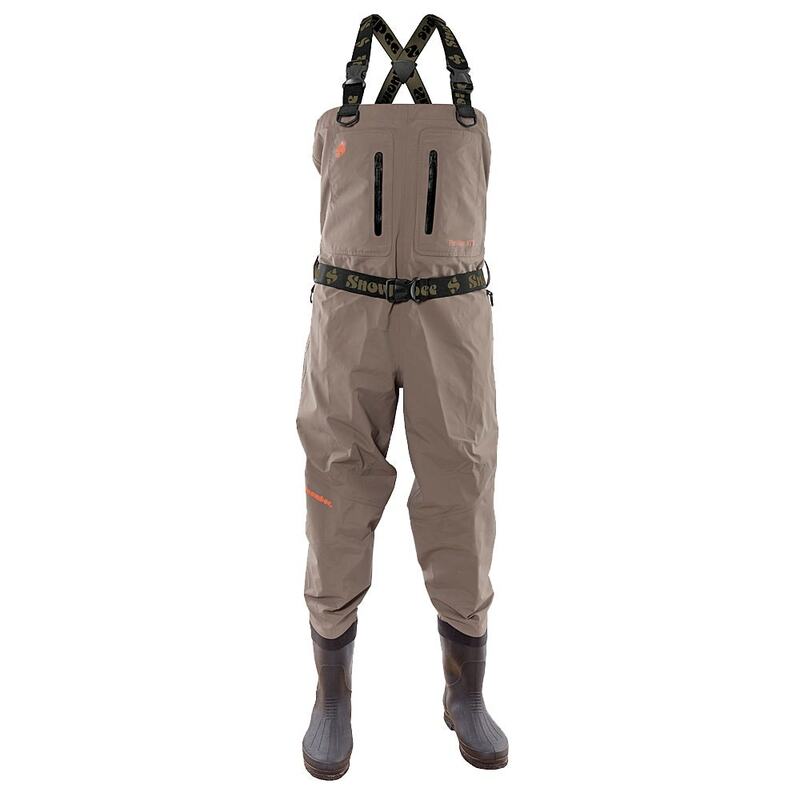 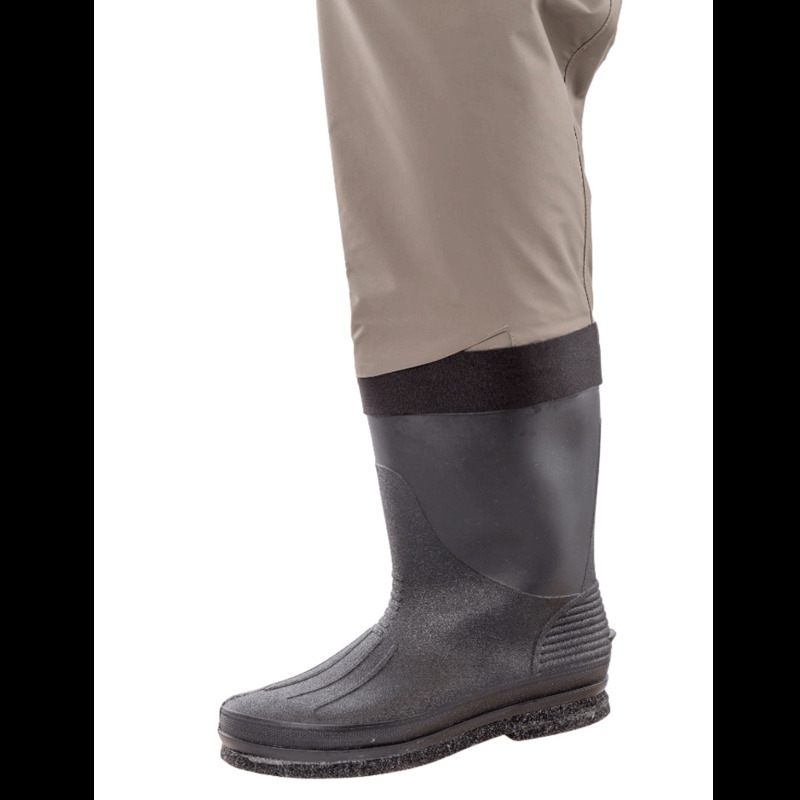 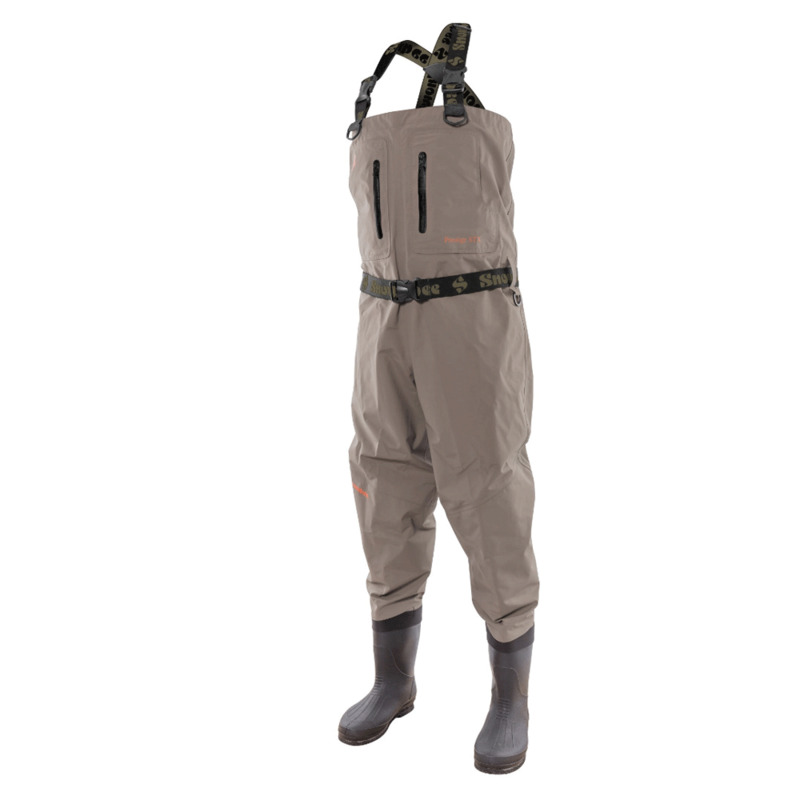 These bootfoot waders use the same breathable, lightweight, flexible and silent Soft-Touch (ST) material as Snowbee's popular stockingfoot models but feature a heavy-duty, neoprene lined PVC boot. 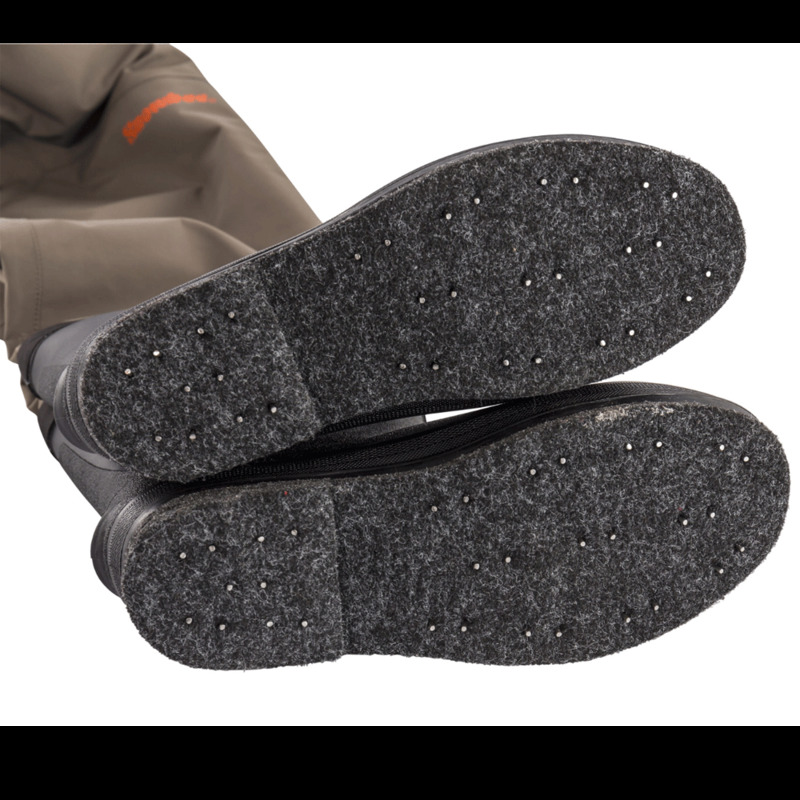 The boots have studded felt soles for total grip in all conditions. 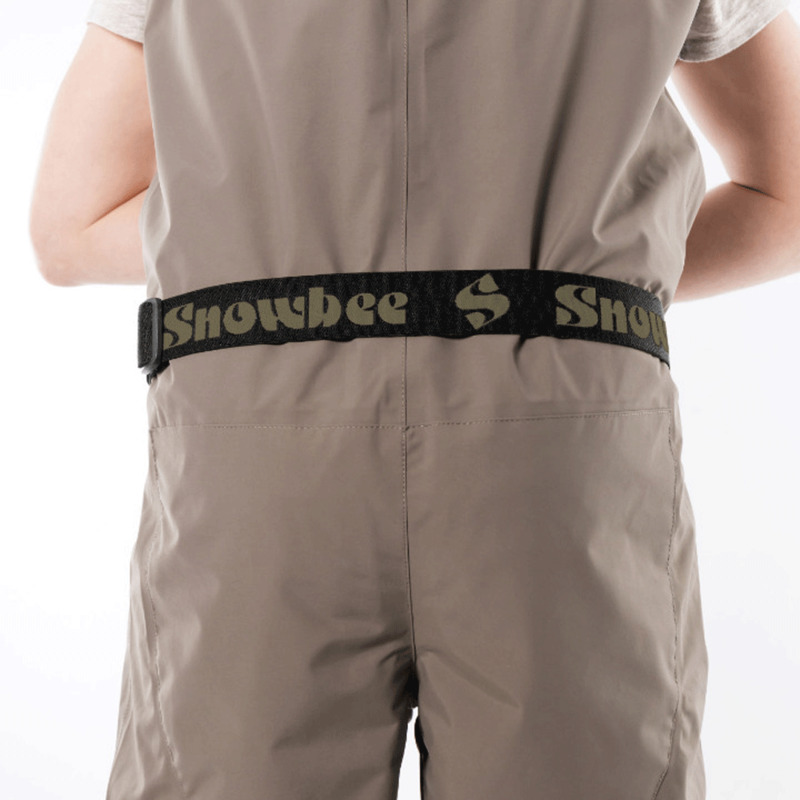 * Other sizes, including king fittings are available. 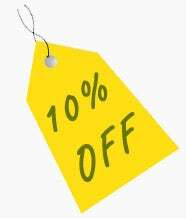 Please call 01544 327 111 for more information.